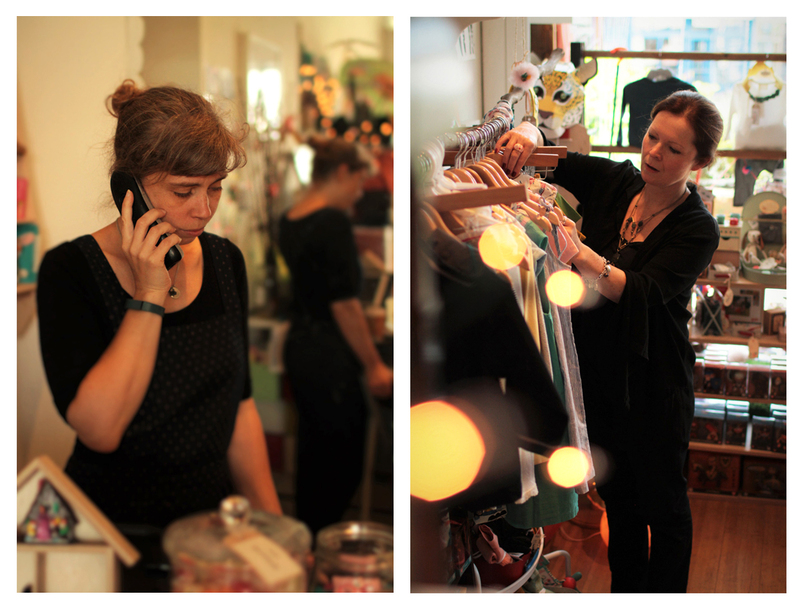 I met Eilidh and Katrine five years ago when they had just started up the Niddle Noddle online boutique. When I realised they lived quite close to me I invited them over for a cup of tea, and within minutes we were chatting about vintage children’s toys and our favourite ‘secret’ clothing brands for children. They spoke so passionately about the brands they sell (most of which were exclusive in the UK) and we soon discovered a mutual love of illustrated children’s books. 1. Please tell us a little bit about yourselves, your families and where you live. We are Eilidh and Katrine, a Scot and a Dane who joined forces to begin Niddle Noddle, a shopping experience with a bit of a difference! We met by chance in a local park about 7 years ago when our daughters, Freya and Emmie (now 9), were still very young. 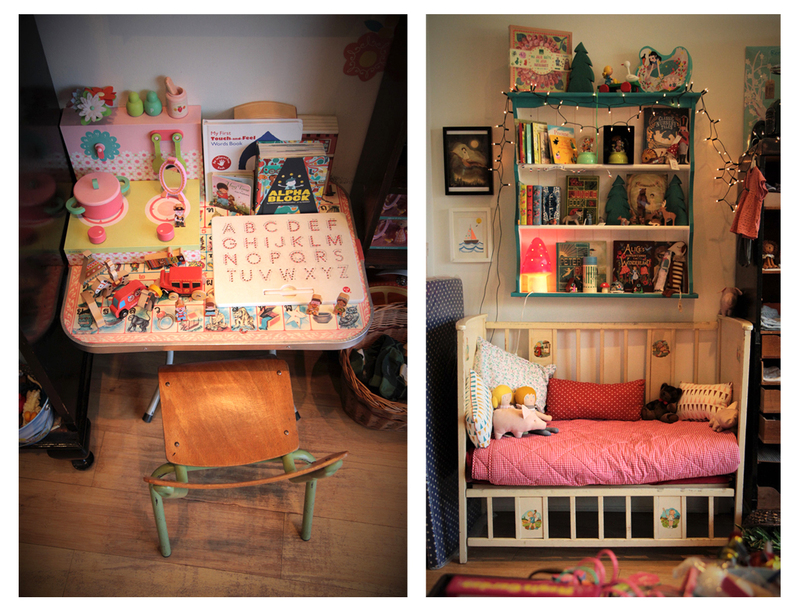 We started chatting and soon discovered that we shared a real interest and love for children’s design. At the time Eilidh was working as a professional actress having moved to London 17 years previously where she met, ironically her Danish Sound Mixer husband Martin. Katrine moved to London from Copenhagen back in 2001 when she was training to be a chef and met her partner Louis, a Cameraman. 2. 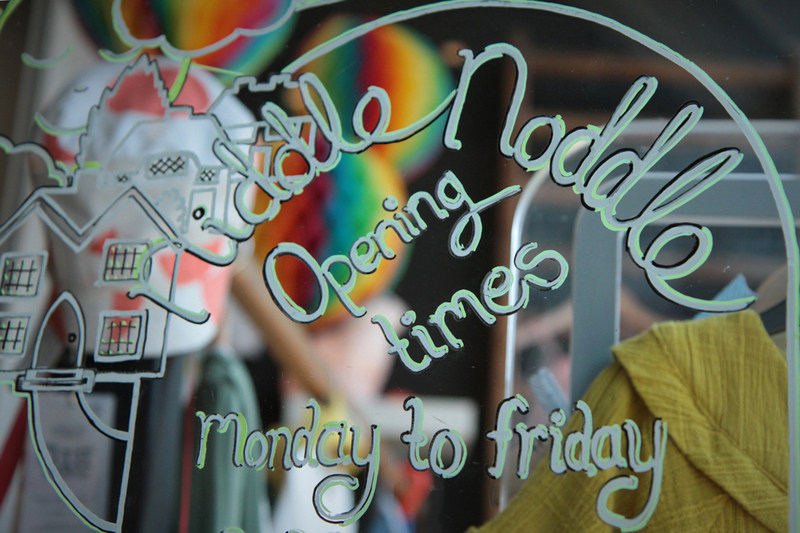 Tell us about Niddle Noddle and how you came to set up your online store. We had both reached a time in our lives where we felt that our professions were becoming increasingly difficult to combine with family life, particularly as our extended families were in different countries and not on hand to help out. So having put work on hold to concentrate on motherhood, we both felt ready to try something new. Something that could easily combine motherhood and work. We felt that starting something together would be easier as you would have each other’s support and share the burden! As we were both passionate about children’s design and felt frustrated at the choices available to us, we decided it would be fun to start an online business of our own and bring lots of lovely pieces together in one place. It felt quite risky and slightly daunting starting up a business as neither of us had any business background. At All. But we figured we had nothing to lose and in the spring of 2009 we opened Niddle Noddle Online. 3. Last year you set up shop in north London’s Crouch End neighbourhood. 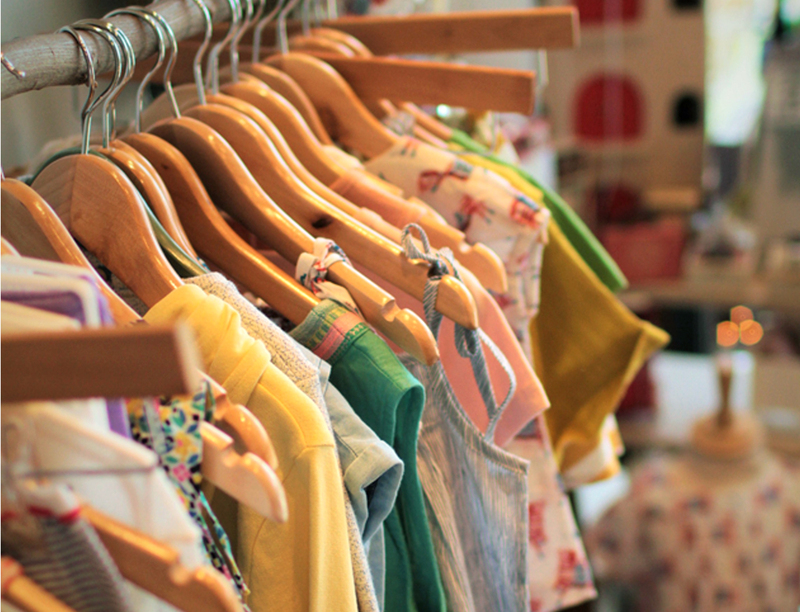 Tell us about the transition from online shop to brick and mortar boutique. What is your favourite part of your job? Running the online shop was fun but it’s actually quite hard to get established when you are only trading online, particularly when you’re not very savvy with online promotion! We really wanted an actual shop but were worried about the risk, so many shops seemed to be struggling or closing down and our families thought we were crazy!! We started doing markets and fairs and soon got a loyal following. Pop-Up shops followed which proved very successful, giving us the confidence to take the plunge and look for a bricks and mortar shop. We live in Crouch End, North London which has a lovely small village feel despite being only half an hour from central London. We have lots of brilliant schools here and it’s a real family orientated area with leafy parks, buggy friendly cafes and restaurants and even an artisan Ice cream shop. The perfect place for our shop! So finally, with the backing and support of our families we opened the doors to Niddle Noddle – the shop in September 2013 and haven’t really looked back since. To our relief, the locals quickly welcomed a good old-fashioned toy shop with the addition of stylish and casual clothes and importantly something to suit every budget. 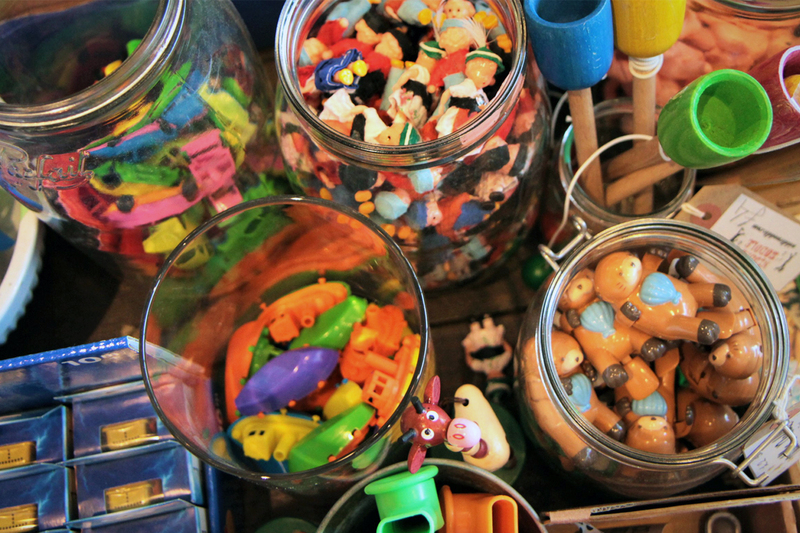 In fact, one of the most popular features in our shop is the long table full of pocket money toys such as wind-up tin toys, retro and wooden toys, novelties and so much more! And there is of course the slide at the back of the shop! Parents get the chance to shop while their little ones have fun! Having a bricks and mortar shop means that we get to meet our customers in person. The shop is such a social place and it’s often hard to get any real work done as we often end up chatting away to our regulars! One of the most rewarding and enjoyable parts of our job is the sourcing of all the products we stock. 4. What is important to you when choosing the brands and products in your shop? When we choose our clothes for example, we like to look for small labels or brands that aren’t that well known to the UK market. We love mixing classic pieces with fun prints. Parisian label Petit Lucas du Tertre is one of our favourites, we have been working with them from the start and we love their colourful prints and effortless style which they manage to make both casual and smart at the same time! We also stock a lovely selection of the most beautifully illustrated books from authors such as Gyo Fujikawa and Elsa Beskow. Books that we hope adults will get as much pleasure from reading as children. 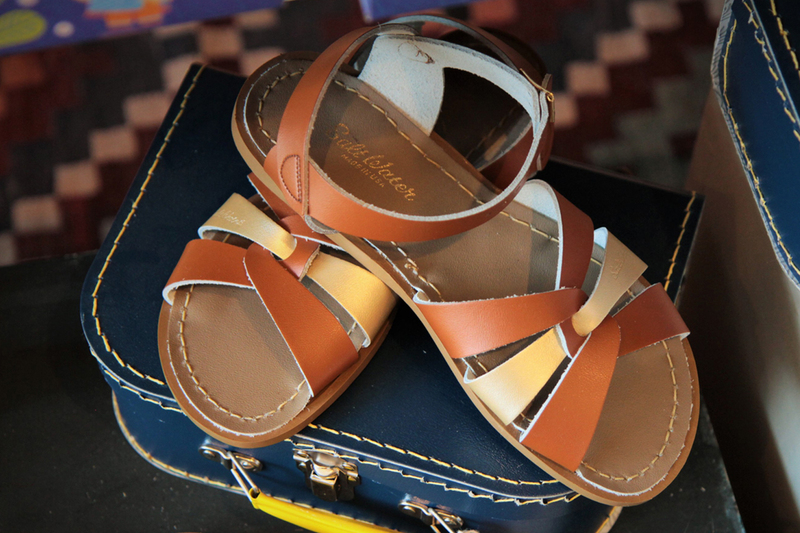 Classics that never grow old and will stay keepsakes for generations. 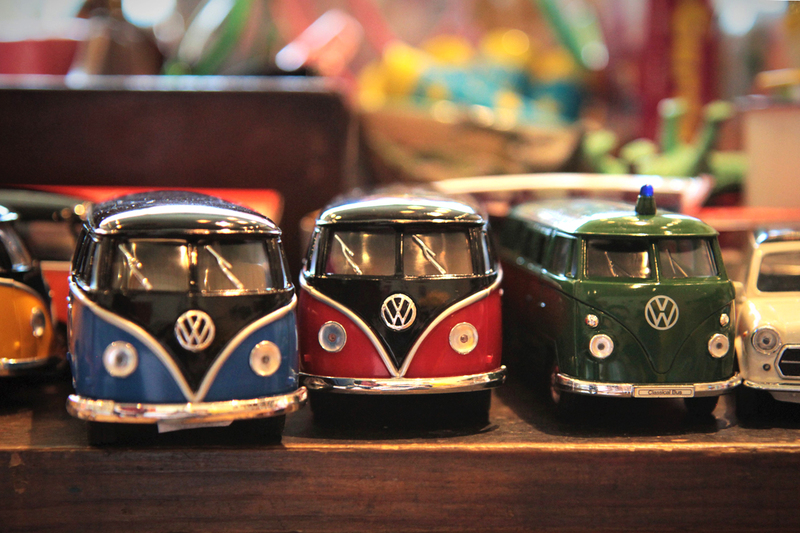 For our selection of toys, we source toys from all around the world! Working directly with makers, sometimes designing exclusively for Niddle Noddle. 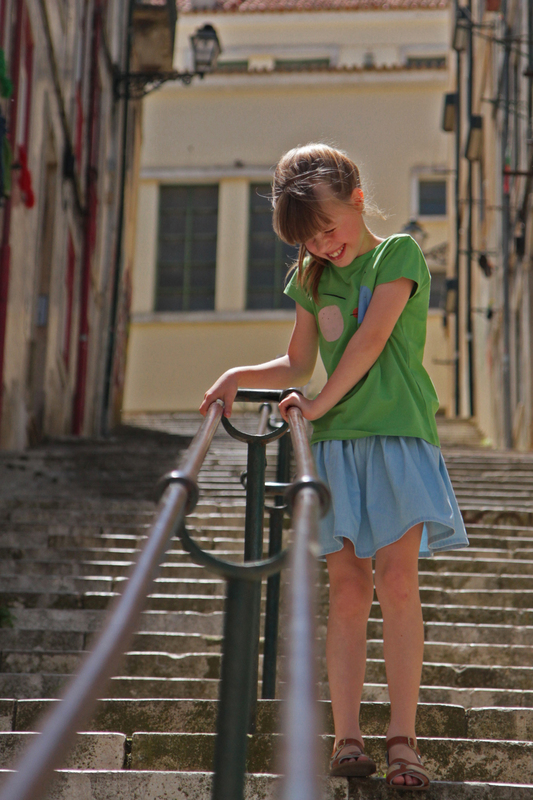 We stock a huge range of the more well-known French toys such as Djeco, Vilac and Moulin Roty. The Djeco art sets with their imaginative illustrations are hugely popular with our customers. We also have a large selection of wind up tin toys, wooden pull alongs, little drums, vintage and nostalgic toys that most adults will remember from their childhood! 5. What is your favourite or best-selling product? One of our current best sellers is the brilliant A-Z Magnatab. 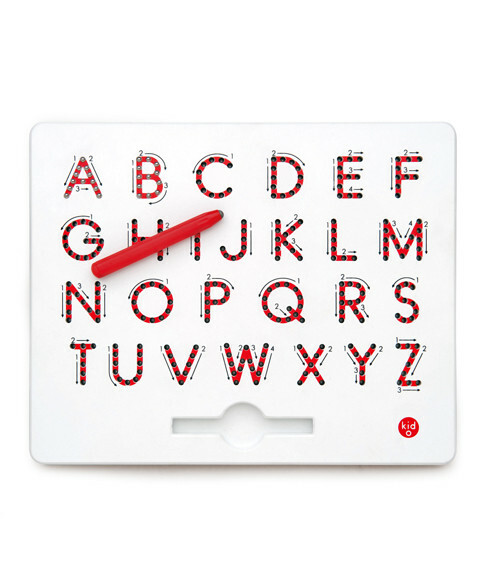 A solid plastic board with a magnetic stylus which pulls beads up to form the letters of the alphabet. Simply erase the letters again with the tip of a finger. So educational and the kids just love how tactile it is! We try very hard to keep our prices at a level which is affordable to everyone so we love Saturday mornings when the children come in to spend their pocket money! I love this shop. 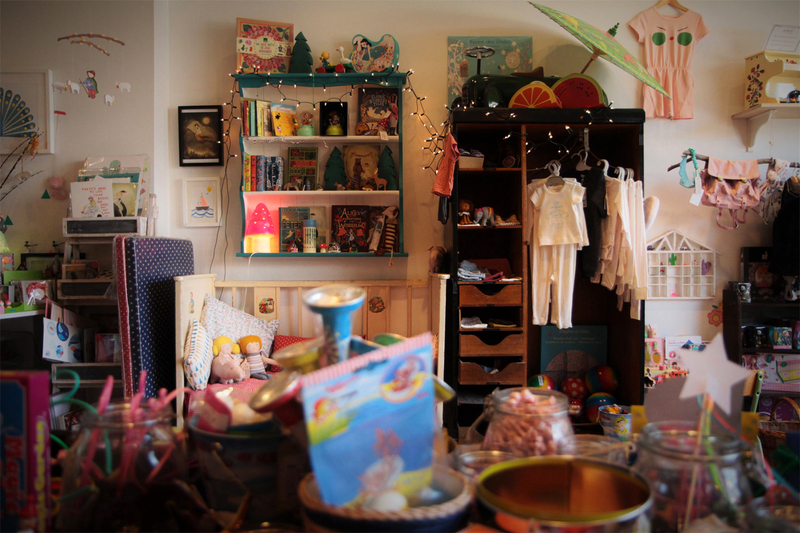 Such a sweet variety of classic toys, books, clothes and accessories. I also love that they cater for ALL budgets and have so many great little pieces for parties, stockings and general gifts! !